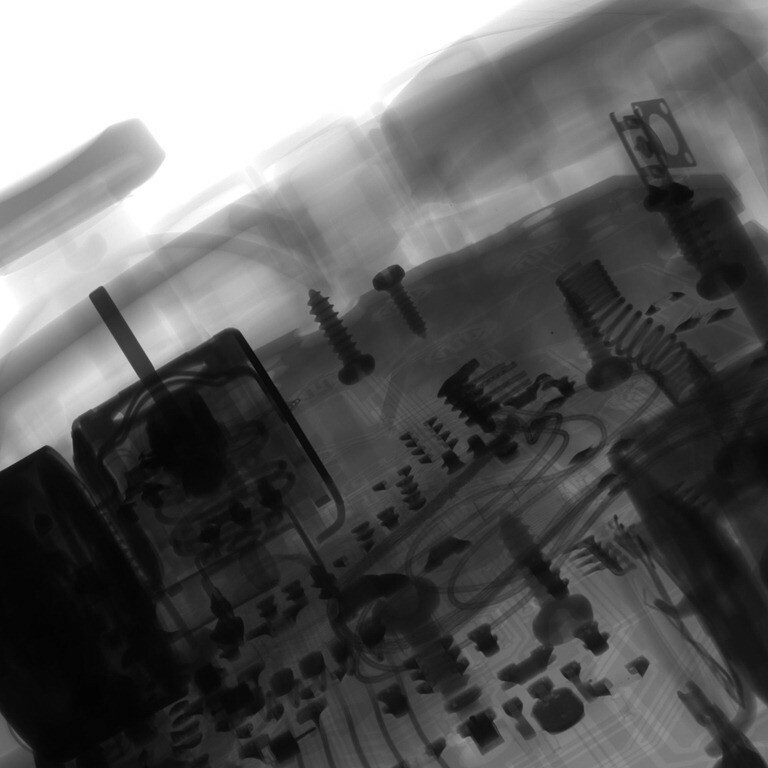 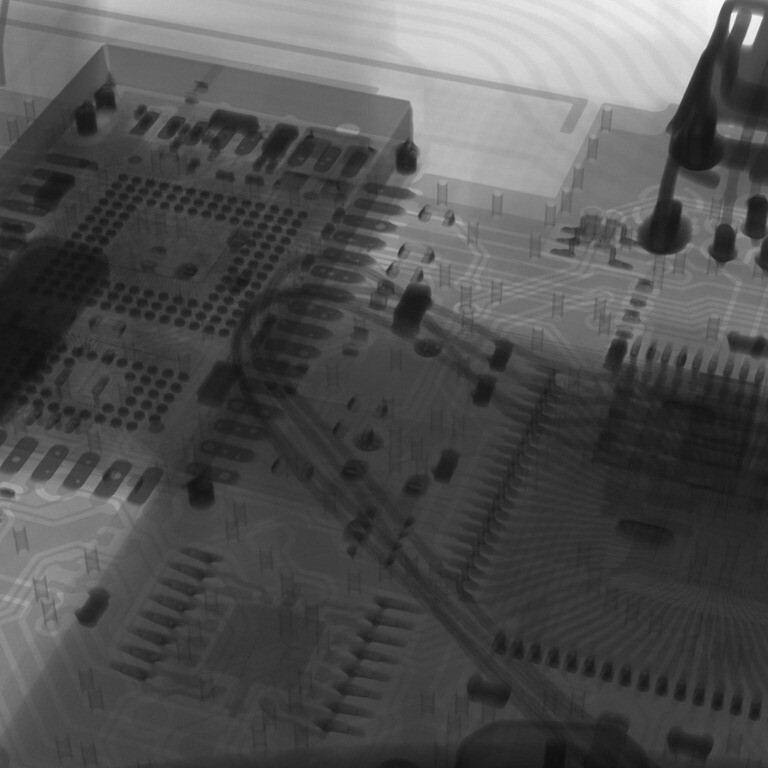 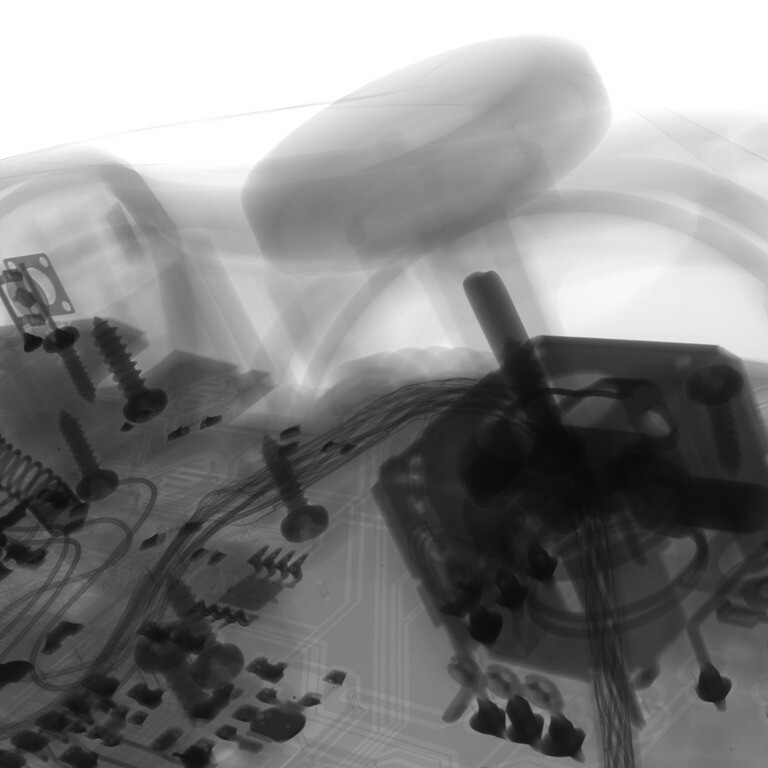 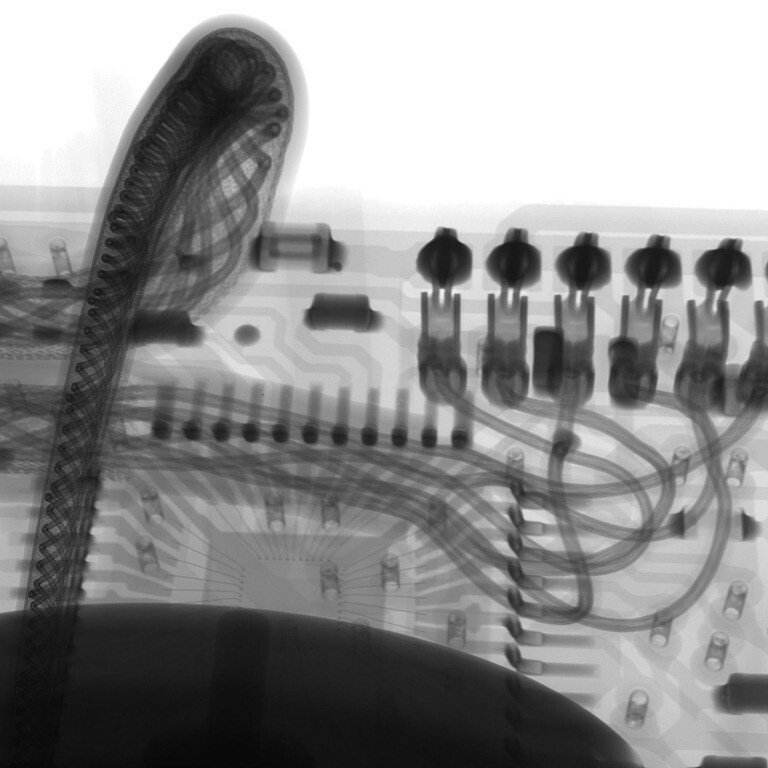 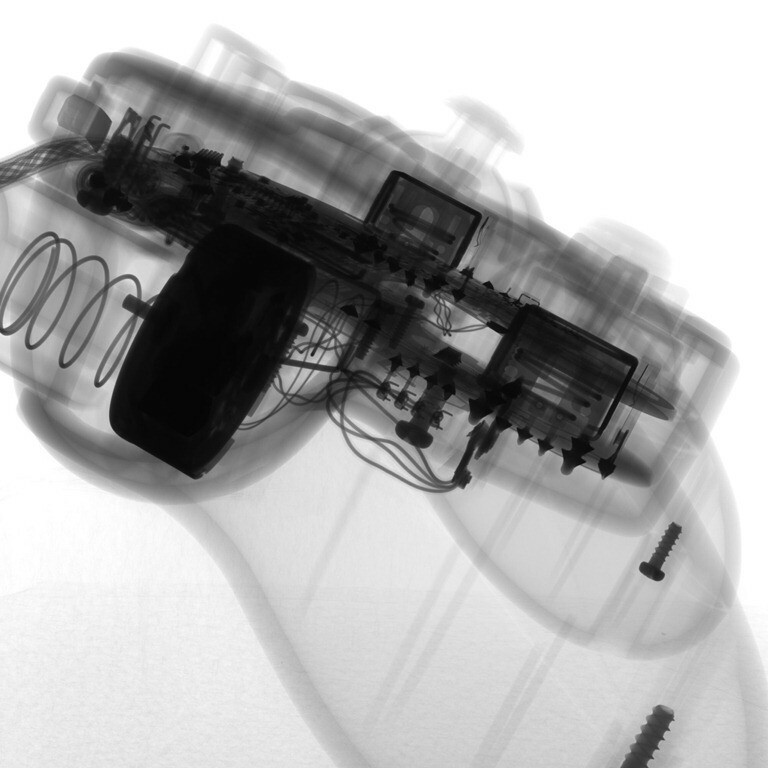 Reddit user Diabolikal49 is a software engineer who has managed to get his hands on an X-Ray gun during the course of his work. 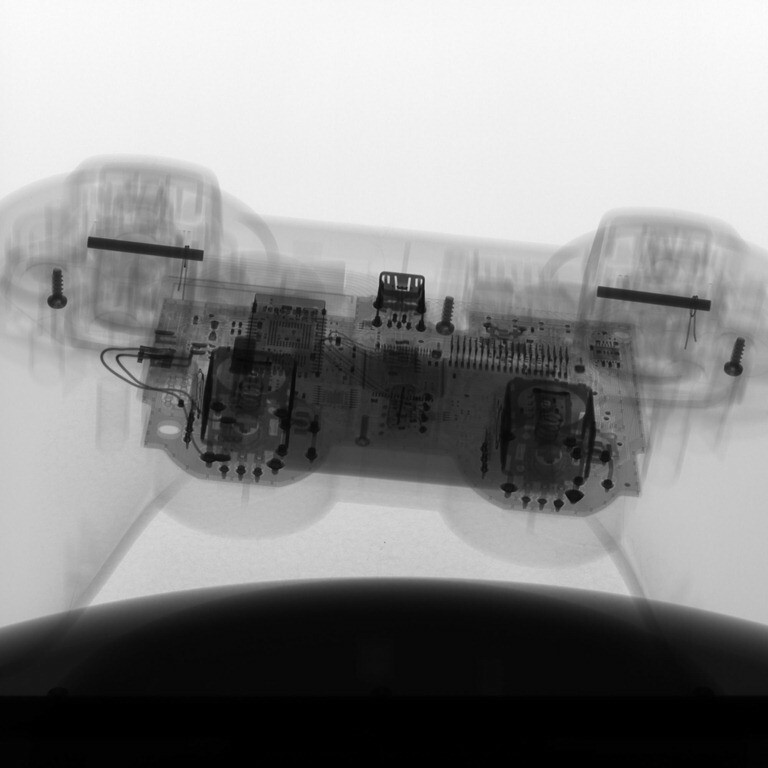 Obviously he did what any good gamer would have done and took all his gaming controllers into the office and radiated them then posted the results up on Reddit. 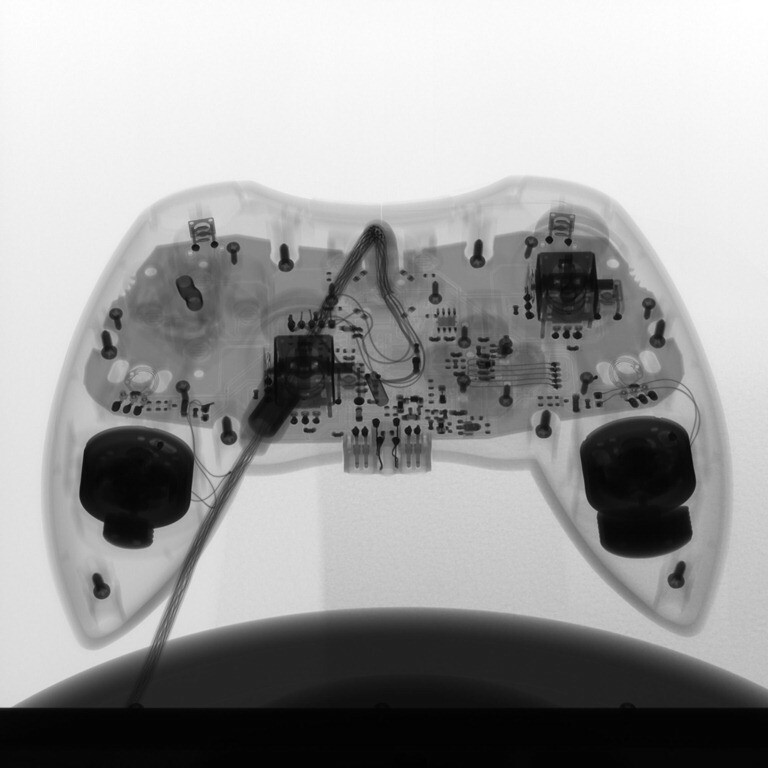 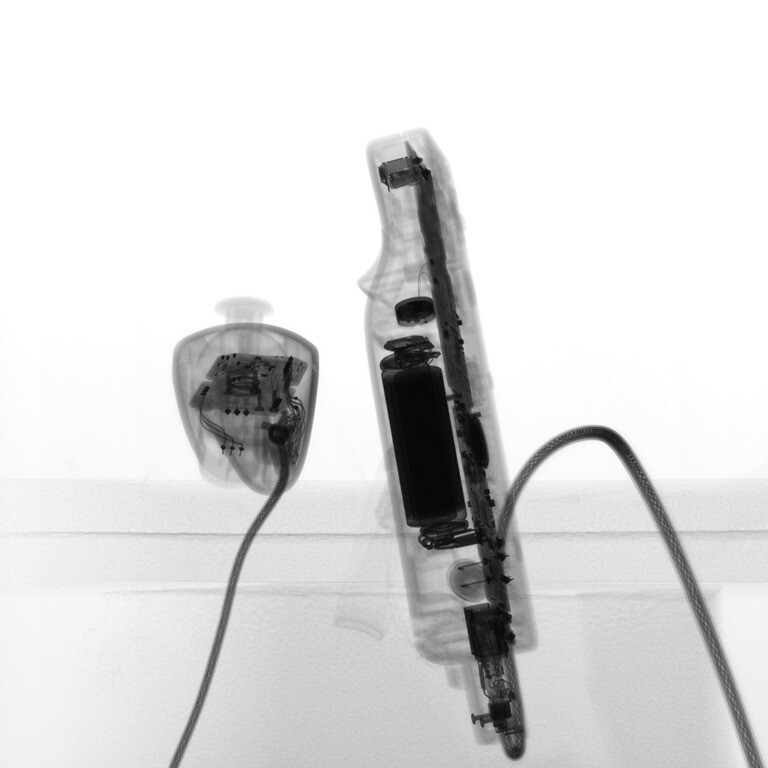 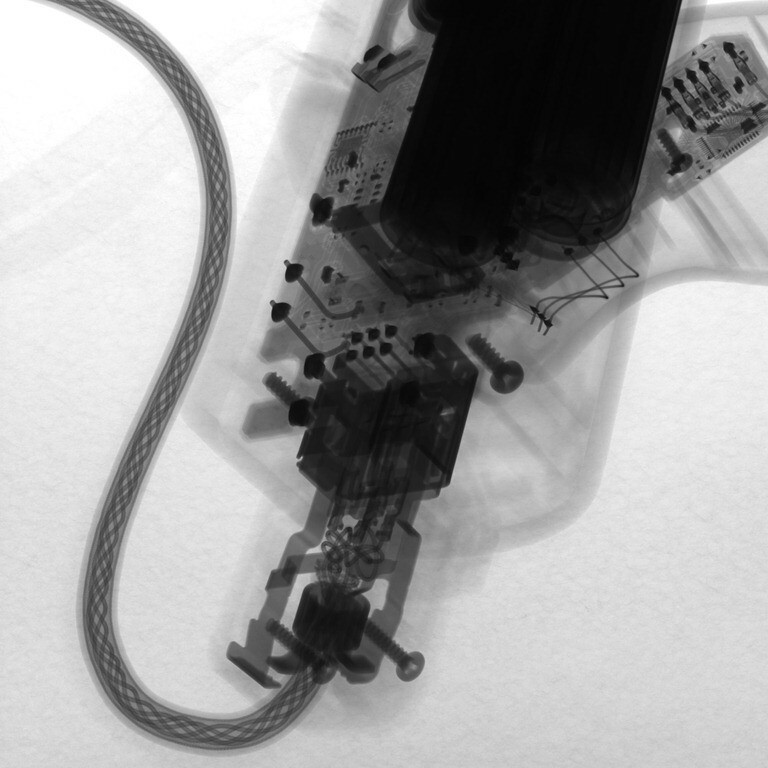 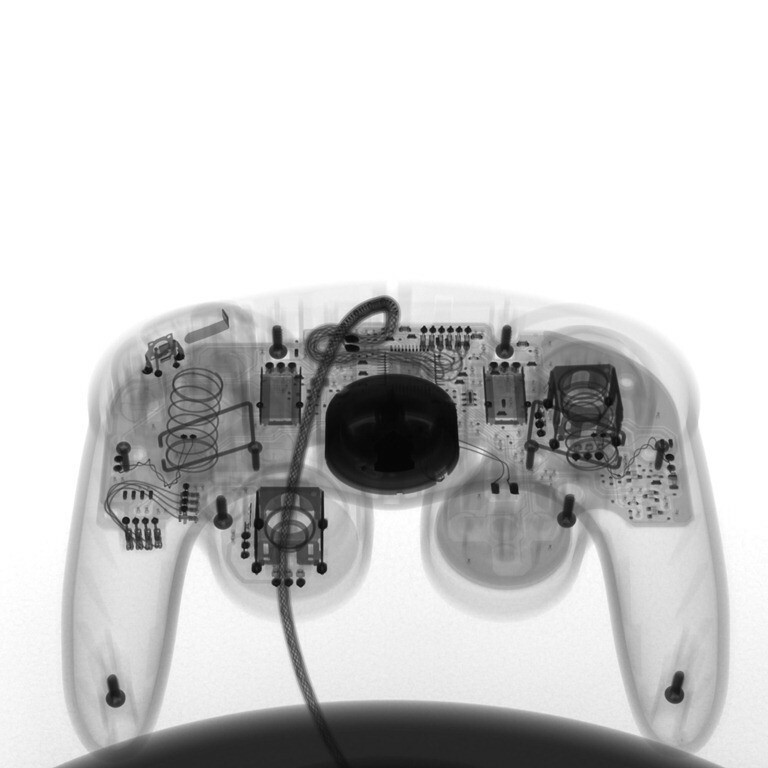 So if you’ve ever wondered what’s inside your controller but have been to scared to crack it open then this is your lucky day and if you just love awesome looking ghostly images of your favourite past time then you are also in luck. 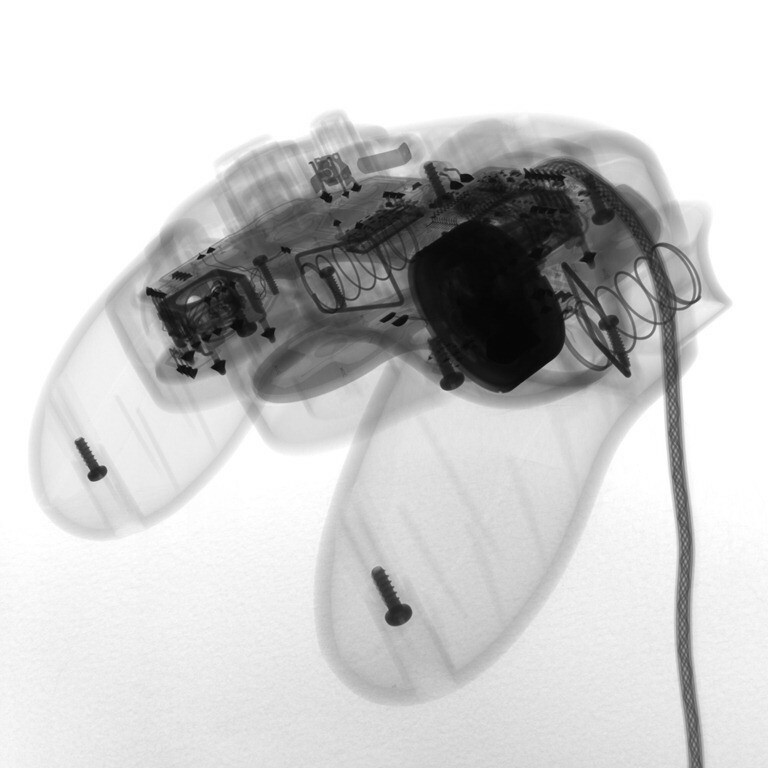 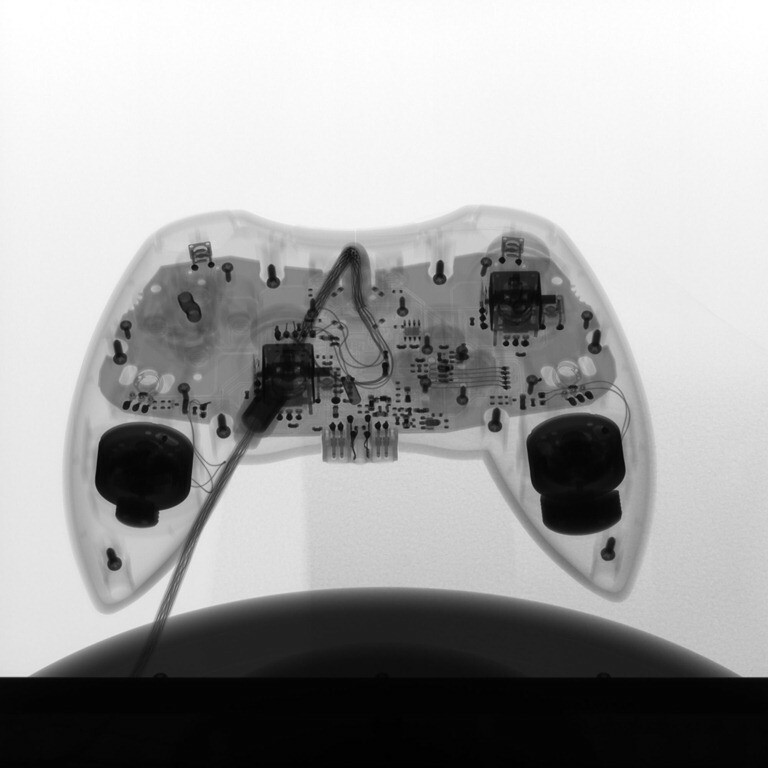 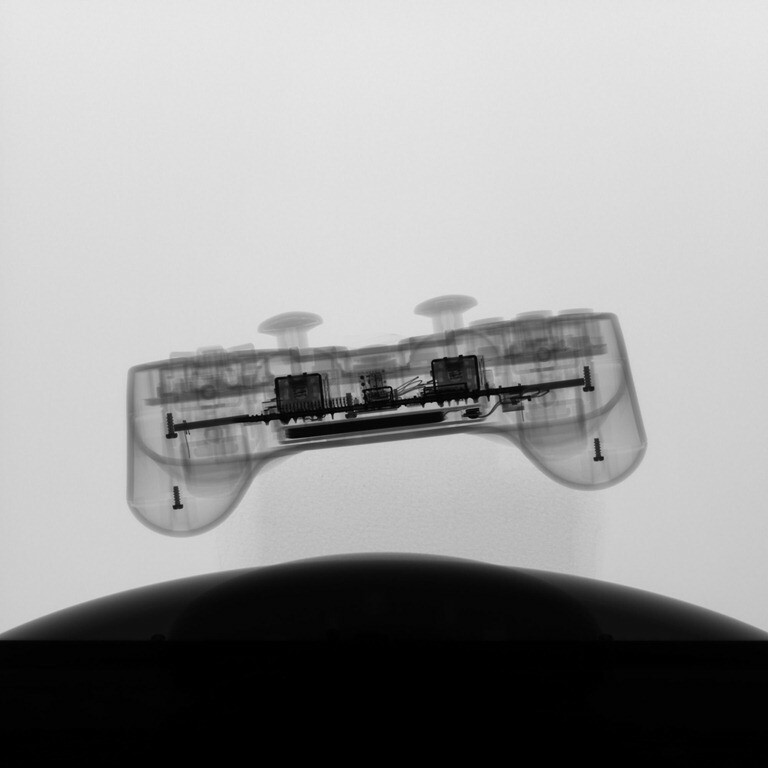 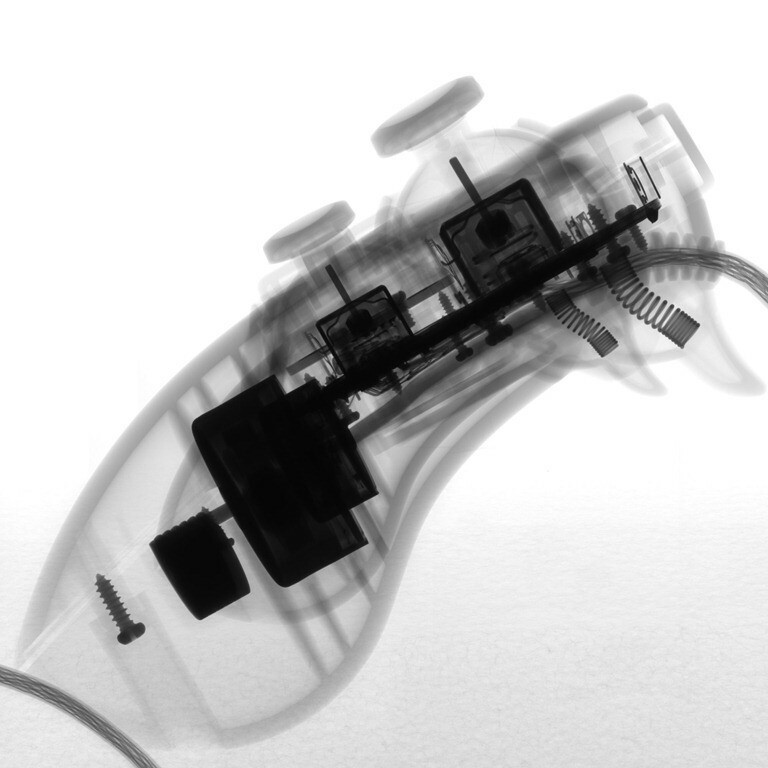 10 Internet points to whoever can guess what controllers he X-Rayed first, I know that one of them is going to trip you up. 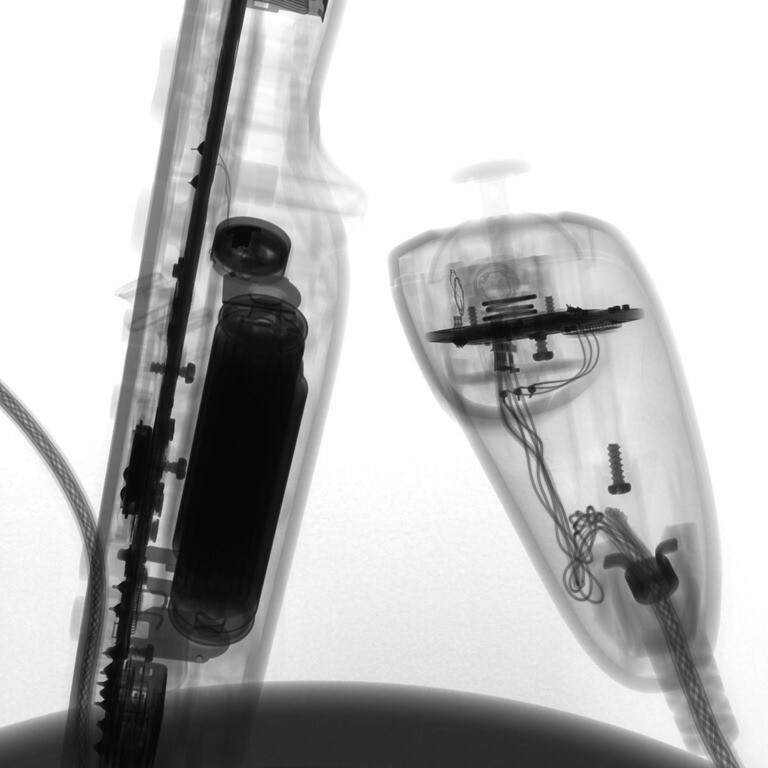 Next article Feast your eyes on these new mentally-scarring images for Men In Black 3!